CARISCH - MUSIC SALES. General Merchandise. 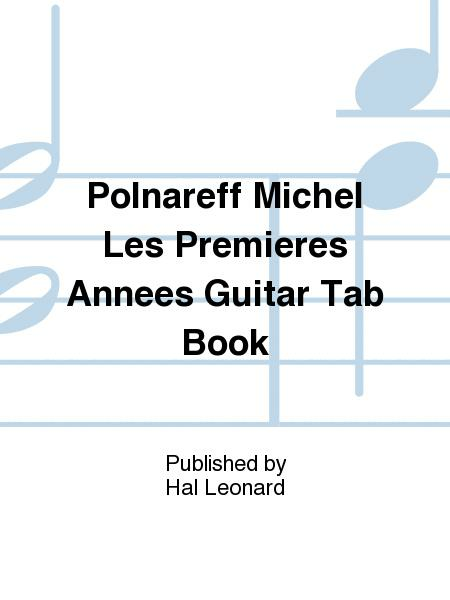 Hal Leonard #MF1626. 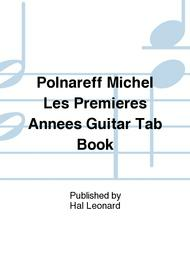 Published by Hal Leonard (HL.14044349).